Hagop Kevorkian was a wealthy Armenian who assembled an amazing collection of Islamic art, focusing on Persia, Central Asia, and the Mughals. 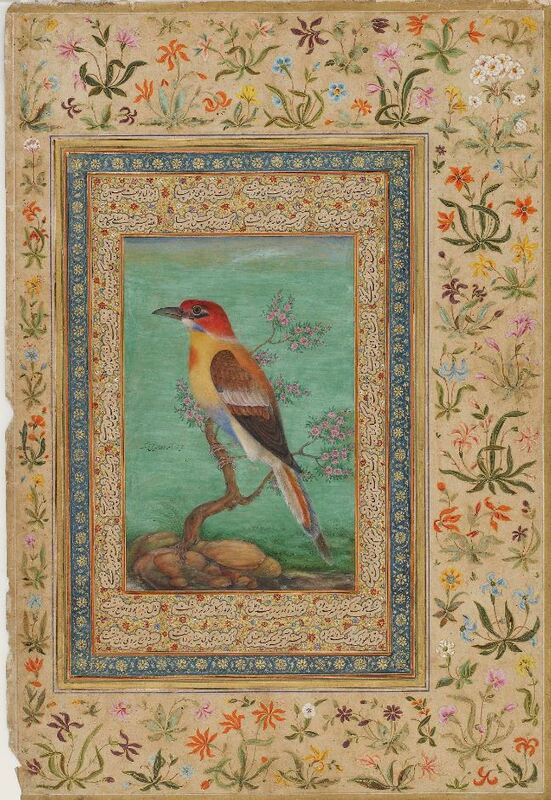 Among his treasures was an album of beautifully illustrated pages assembled in 19th-century India, but including several pieces centuries older. Today the fifty leaves of that album are distributed between the Metropolitan in New York and the Freer Gallery in Washington. A few of the amazing pictures. 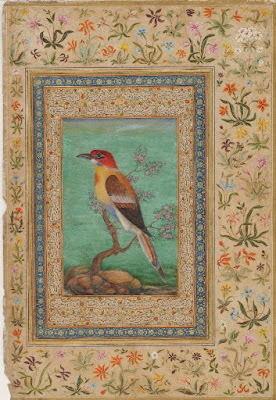 Bee eater, Mughal, 19th-century. Iskandar (Alexander) and the talking tree. Folio from a Shahnama (Book of kings) by Firdawsi; created in Mongol Persia around 1330 CE. A princess is abducted by sea. Folio from a volume of poems by Amir Khusraw Dihlavi (d. 1325); Attributed to Kamal al-Din Bihzad (ca. 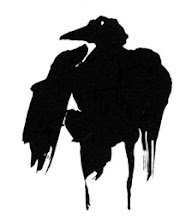 1467 - 1535), done in Herat, Afghanistan, for the last major ruler of the Timurid dynasty. Persian illustration, c 1535, from a book of the poems of Hafiz.